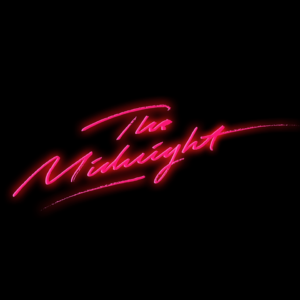 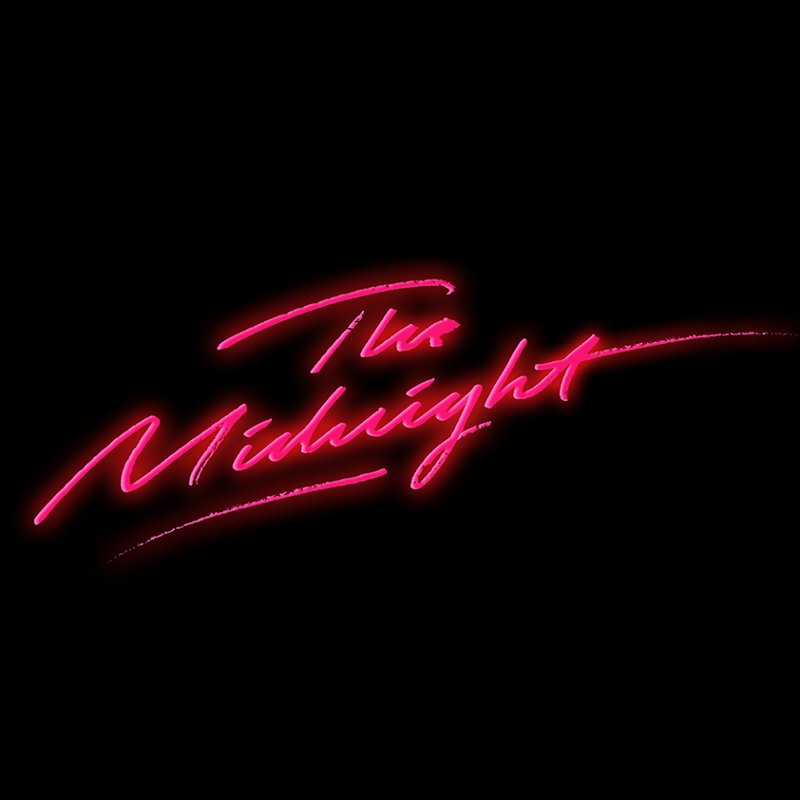 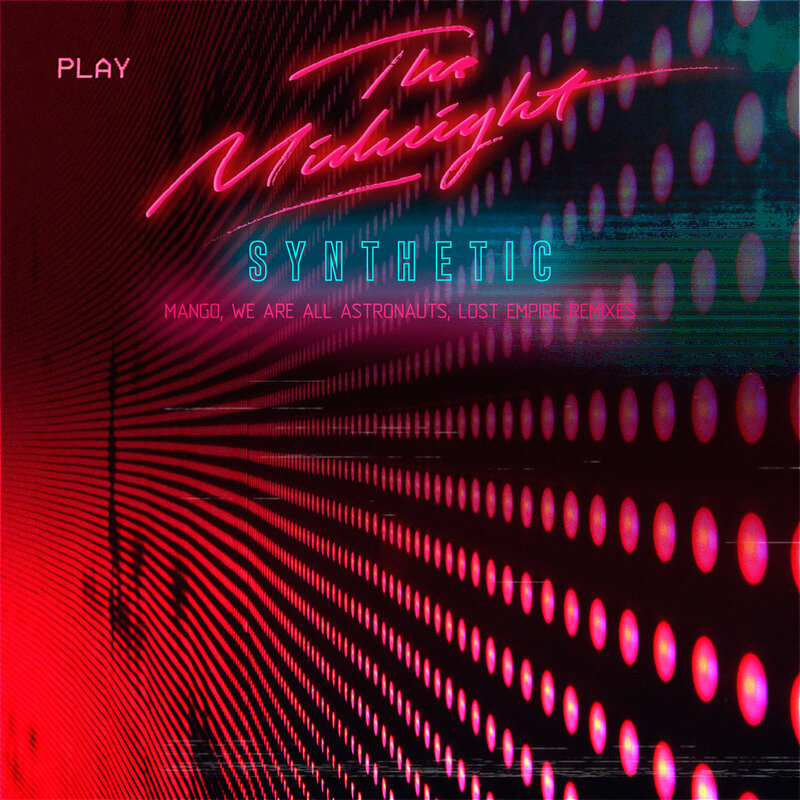 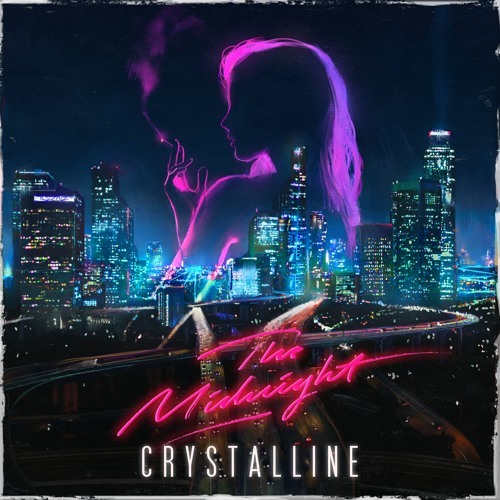 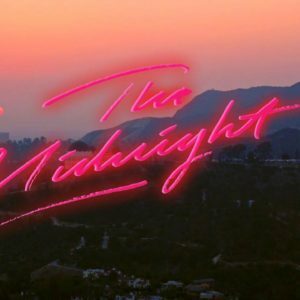 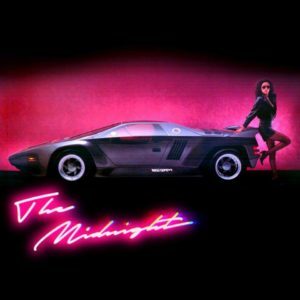 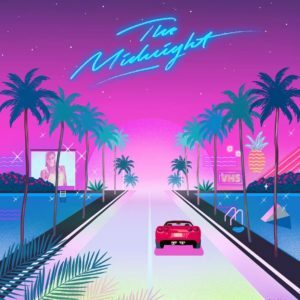 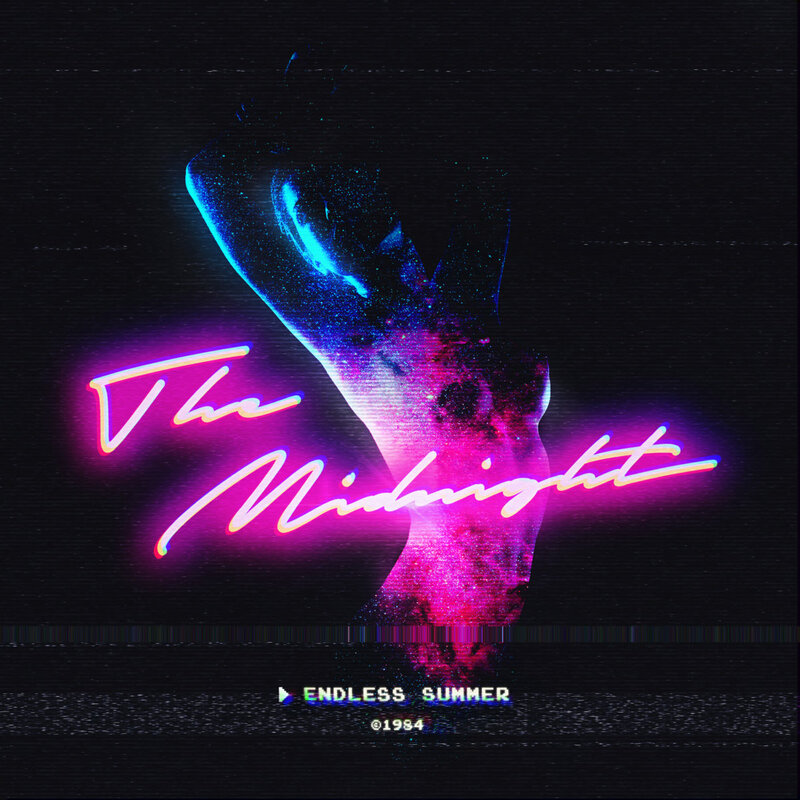 The Midnight is an electronic music band that consists of an american singer-songwriter Tyler Lyle and a danish composer Tim McEwan. Their music is characterized by modern sounds mixed with 80s atmosphere and significant saxophone parts managed by Thomas Edinger. 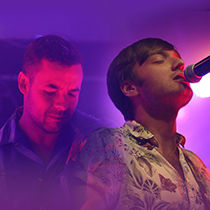 The band was formed in 2012 in Los Angeles during a co-writing workshop. The movie DRIVE by Nicolas Winding Refn was a revelation, for the two artists, to start a musical project inspired by the 80s. 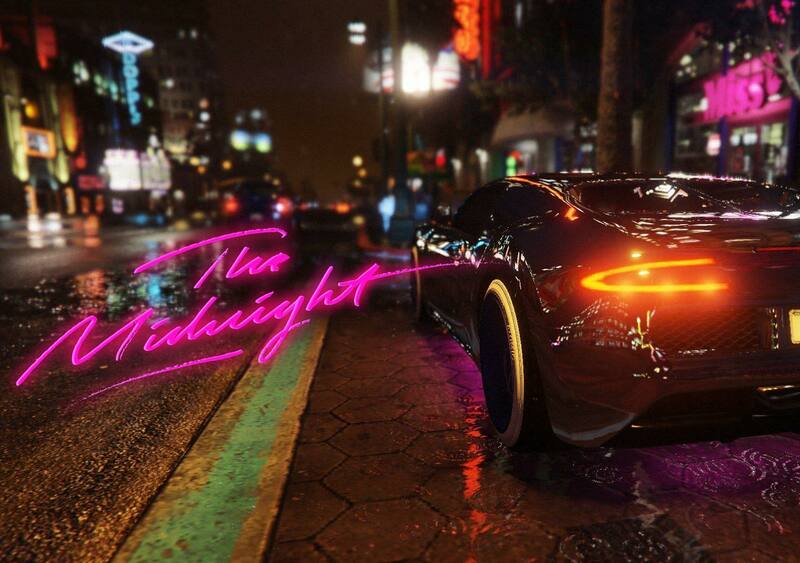 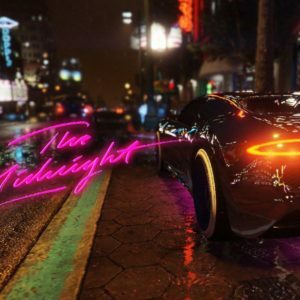 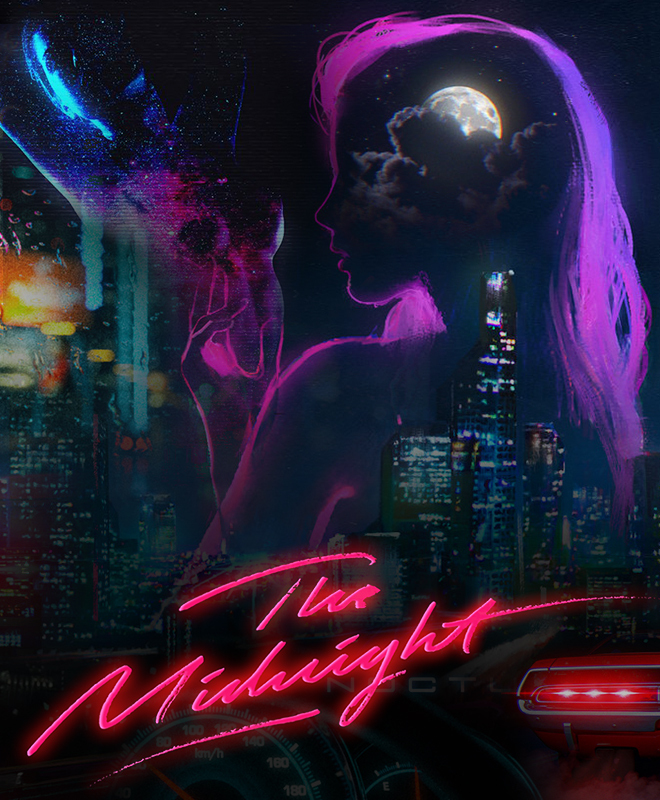 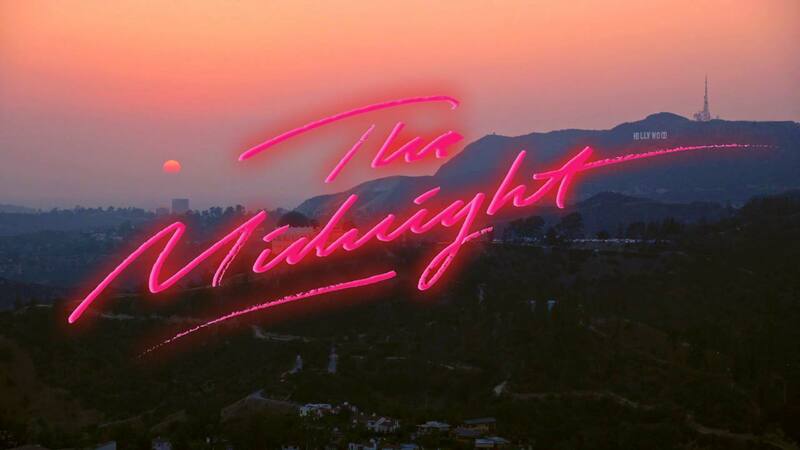 They began the adventure of “The Midnight” in 2014 with a first 6 titles EP named “Days of Thunder “. 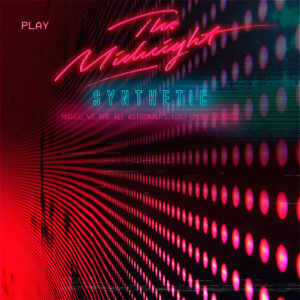 The quality of this EP projected them with Synth-pop ambassadors like Electric Youth or GUNSHIP. 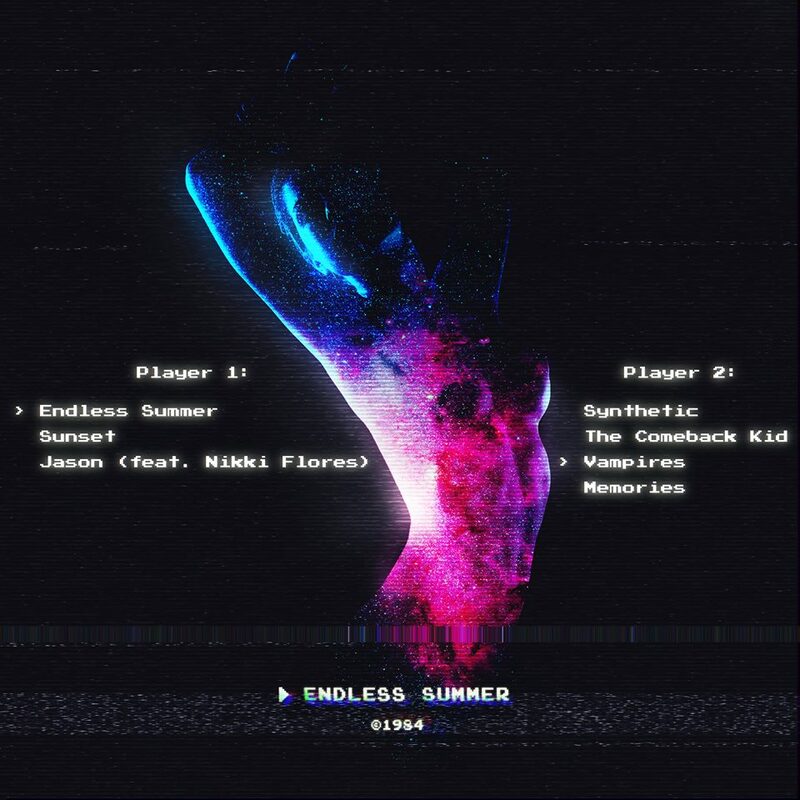 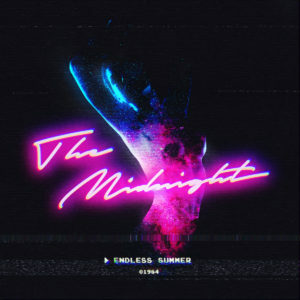 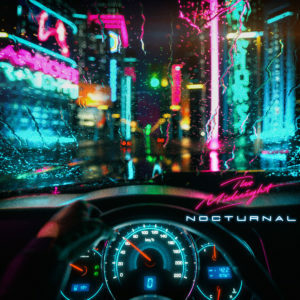 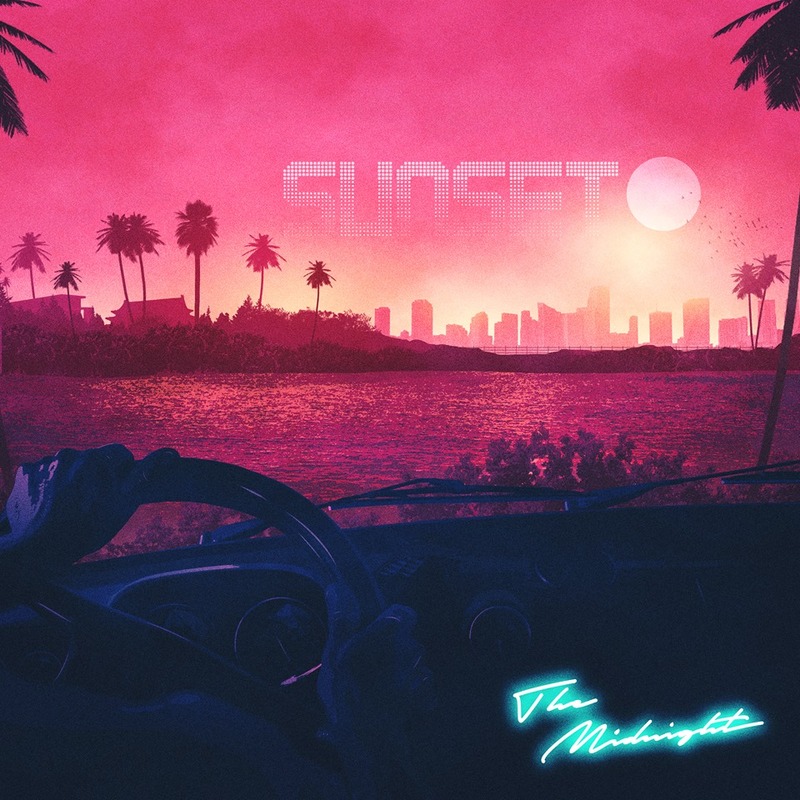 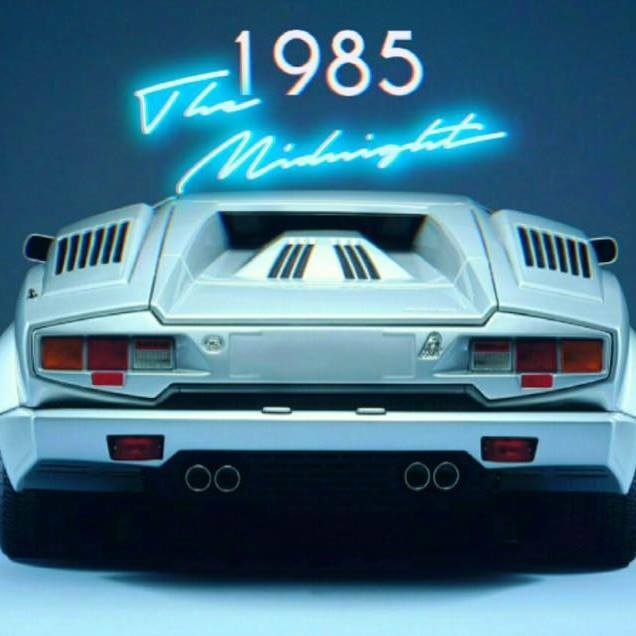 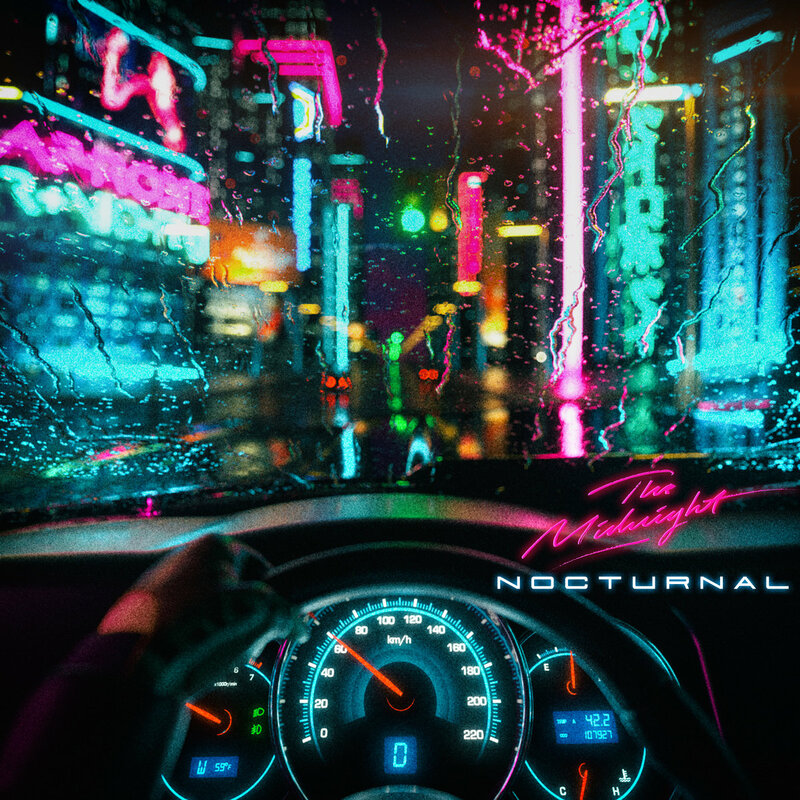 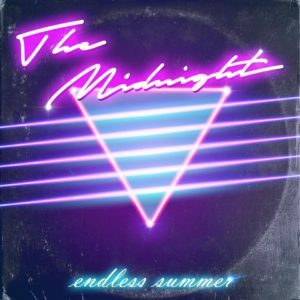 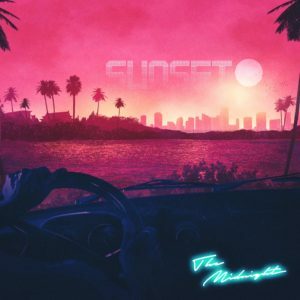 In August 2016 was released their first 12 tracks album “Endless Summer” which made a lot of noises in Synthwave scene but this is “Nocturnal” LP that arrived at the end of 2017 which had a lot of success on the American online music company Bandcamp (best-seller). 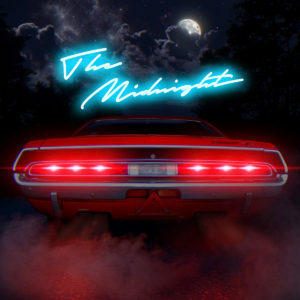 The album even reached 17th place on the Billboard Dance charts. 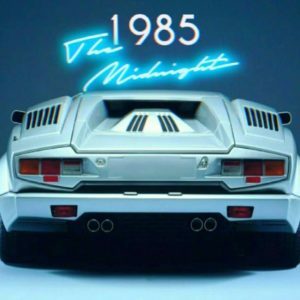 Note that there is a big featuring for the track “River Of Darkness” with the indisputed master of Dreamwave Timecop1983. Their music being made for stage, the band embarked themselves in the adventure of concerts with a first date at the Broadway Globe Theater in Los Angeles in November 2017 and then, there are some several dates to come in the course of 2018. 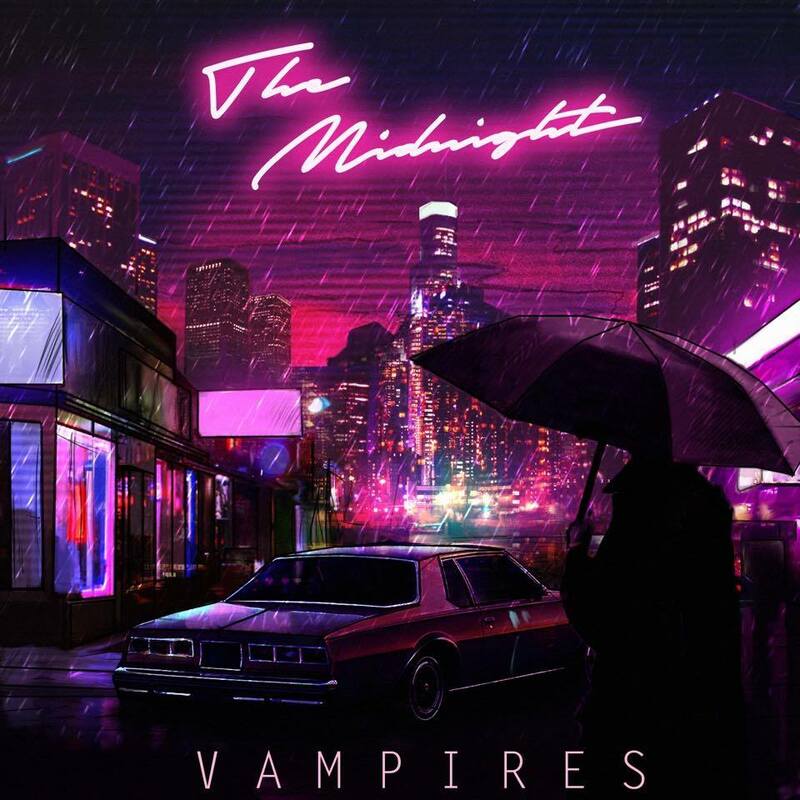 Here are the last EP and last LP of The Midnight. 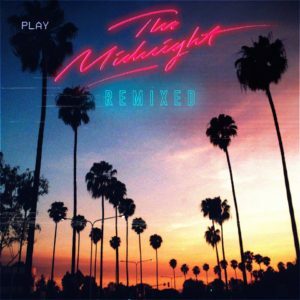 For the complete releases, please check the discography here.